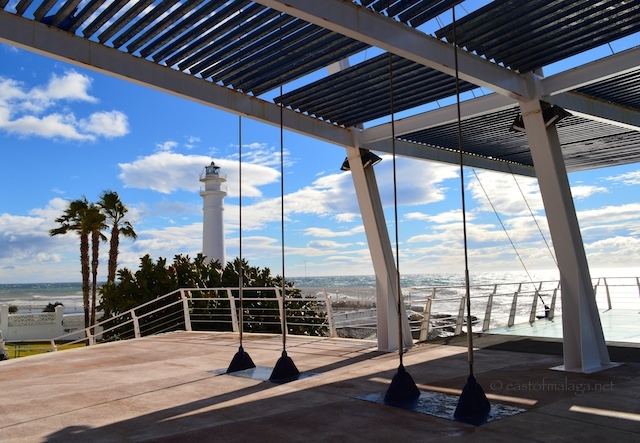 This entry was tagged Andalucía, East of Malaga, Europe, Malaga, photography, Spain, Torrox, travel, Wordless Wednesday. Bookmark the permalink. Its a shame they don’t maintain the structure over the Roman ruins, Last time we were there it was filthy and impossible to see through the glass floor to look at the ruins. Yes, you’re right, Dan – I think the perspex is pretty scratched too. The biggest shame is the actual Roman remains – repaired with cement, no less!